Din Tai Fung make some damn delicious dumplings. If you’re dotty for dumplings, this news will have you reaching for the chopsticks once more. 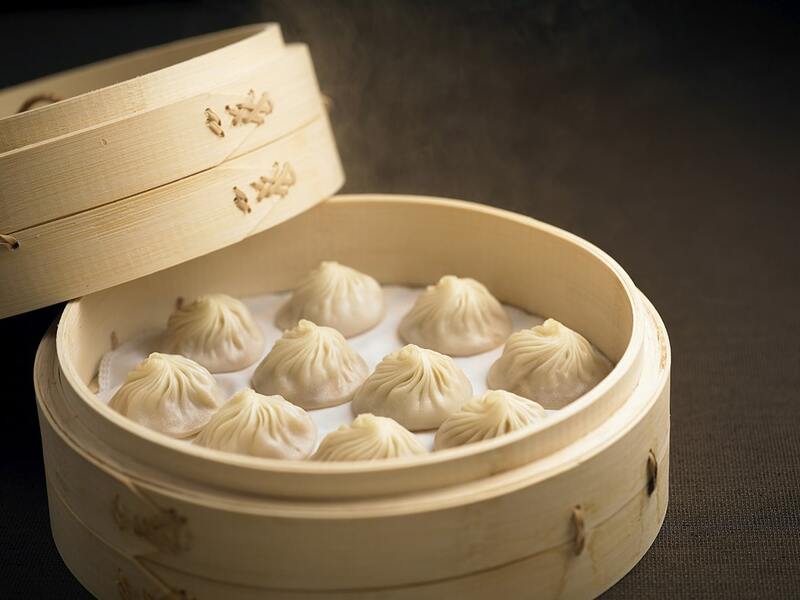 Taiwanese restaurant Din Tai Fung is set to open in Covent Garden on December 5th, and they’re bringing along their secret weapon: the world’s best dumplings. 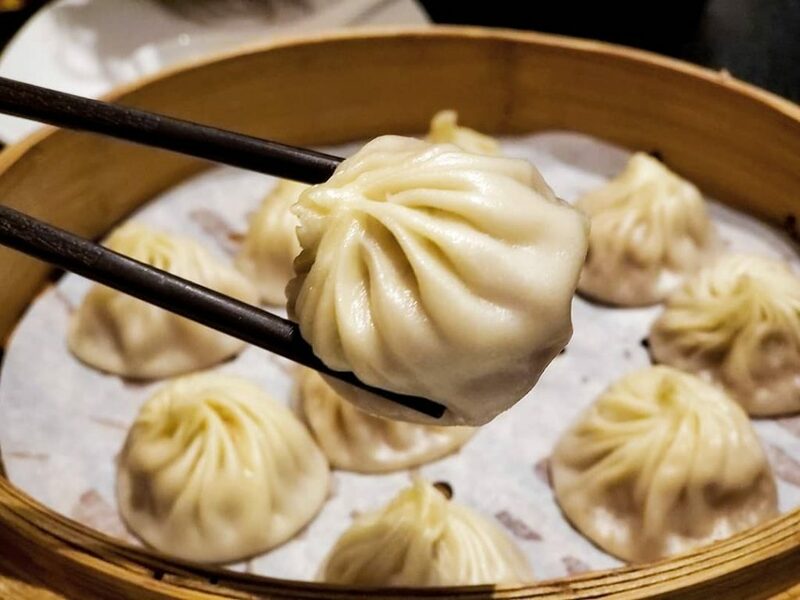 Yep, their pork xiao long bao – that’s pork dumplings, for those who don’t speak Mandarin – have won praise and accolades across the world, and soon you’ll be able to get your hands on them. Honestly though, I’m surprised it’s taken them this long. Din Tai Fung already has 140 restaurants across the world, but this is their first UK joint. Although, to make up for lost time, they’ll open up in the Centre Point building in 2019, soon after the Covent Garden restaurant launches. For those who think “ugh, chain restaurant”, rest assured. Two of their locations have earned Michelin stars, and the New York Times named their original restaurant one of the world’s ten best. 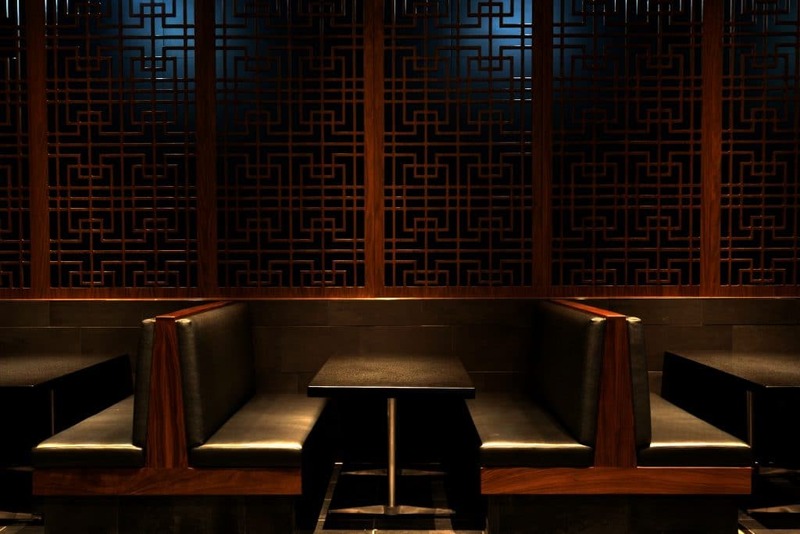 Expect Din Tai Fung to sport some rather swish interiors when they open. Plus, these dumplings are nothing less than an art form. Each one is folded eighteen times, and will be prepared by no fewer than six chefs before it reaches your plate. A hell of a lot of effort for something that’s the size of a golf ball, but it seems to work for them. Aside from the xiao long bao (if you can turn them down, of course), the restaurant will serve steamed chicken soup, Oriental salads, and fried rice dishes. Meanwhile, the Covent Garden spot will be the first in the world to have an in-house cocktail bar, served Taiwan-inspired cocktails. No need to be down in the dumplings about a lack of choice, then. Don’t fancy braving the queues? Try this Chinatown dumpling tour instead!